The Sella group is one of the most popular mountain ranges of the Dolomites. It is located between 4 valleys (Gardena, Badia, Fassa and Livinallongo) 3 provinces (Bolzano, Trento and Belluno) and 2 regions. The popular circuit – which in the meanwhile has also become very famous – stretches around the Sella group and is also known as the 4 passes circuit. If you are a passionate hiker, you can’t miss this unique experience. Moreover, during winter months, and thanks to the many different lift facilities, you will have the possibility to cover the whole circuit on your skis. Choose your starting point from one of the four villages (Selva Gardena, Corvara, Arabba and Canazei – which also act as stop over of the tour) or even one of the other ski stations and get ready for a 40 km long circuit. The great thing about it is that you will never go down the same slope twice. The circuit can be completed in about 6 hours and is characterized by wonderful natural sceneries and panoramic views. 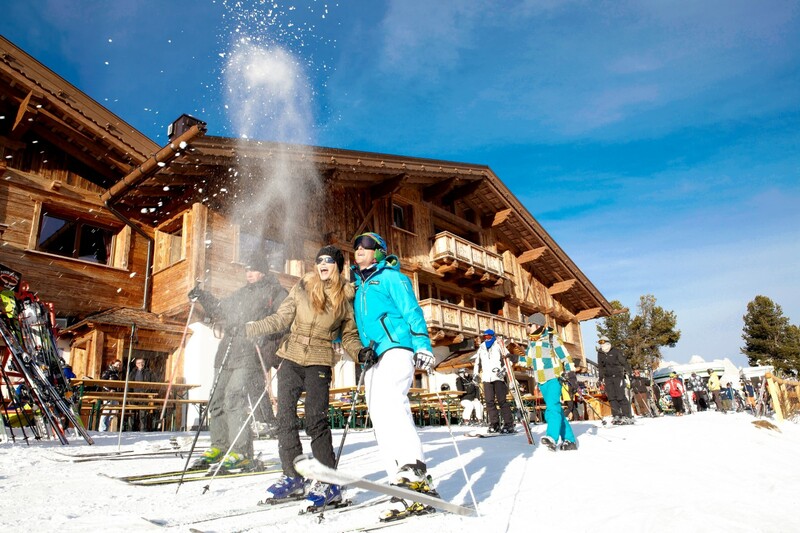 For both beginners and expert skiers an unforgettable adventure. 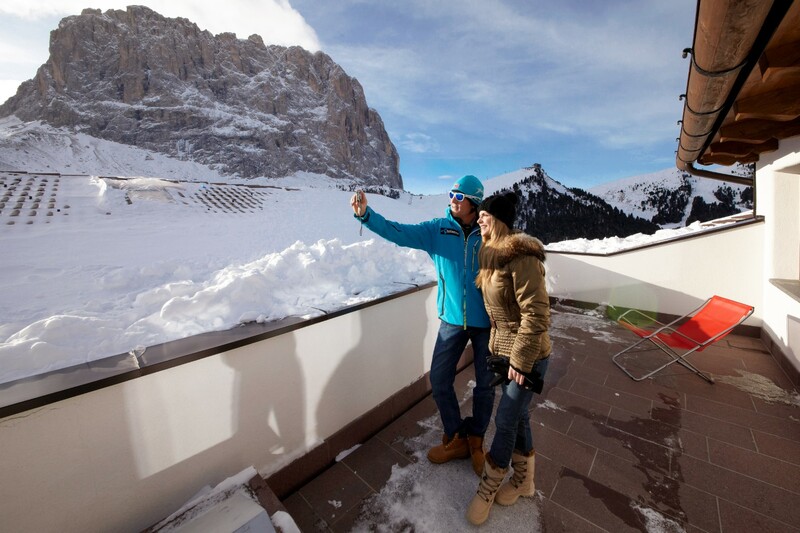 The Sellaronda circuit is quite easy and therefore suitable also for families.